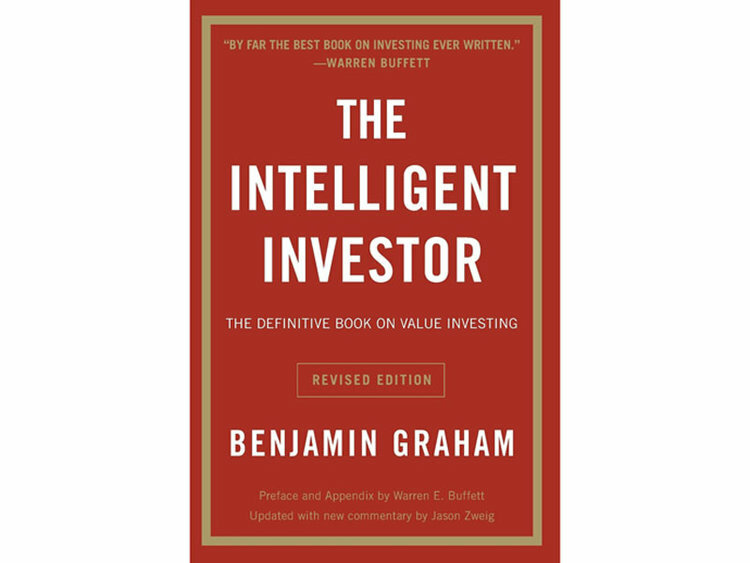 When business magnate Warren Buffett was asked about the key to success, he pointed to a stack of books, saying "Read 500 pages like this every day. That's how knowledge works. It builds up, like compound interest. All of you can do it, but I guarantee not many of you will do it." Thousands of books are published every year on the various subjects of business leadership so here is a selection of recommendations by world famous CEOs to ease your selection process. Jobs used this book as an explanation for one reason Apple needed to embrace cloud computing, saying: "It's important that we make this transformation, because of what Clayton Christensen calls 'the innovator's dilemma,' where people who invent something are usually the last ones to see past it, and we certainly don't want to be left behind." 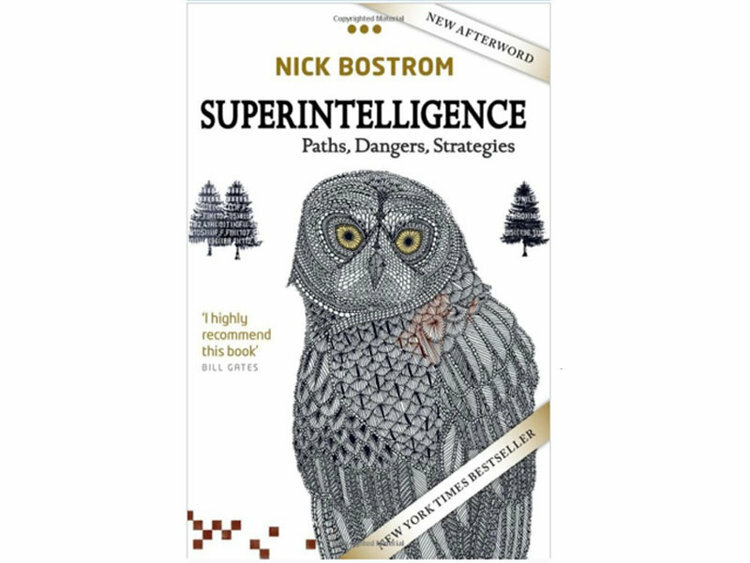 It’s worth reading "Superintelligence" by Bostrom. We need to be super careful with AI. "Being Wrong: Adventures in the Margin of Error" by Kathryn Schulz is a deceptively easy read which tackles one of the most critical issues for decision makers: understanding how we form opinions. Importantly, she discusses how to revise those opinions when new information becomes available, rather than clinging to earlier views.